Free to Attend; RSVP required to paul.gutierrez@kcmo.org and (816) 513-0726. The Kansas City Museum collaborates with Kansas City fashion designer Heidi Herrman and Amina Marie Millinery to present Fashioning Kansas City Icons: The Art & Inspiration of Heidi Herrman, Steve Gibson & Amina Marie Hood. This exhibition—the first of it’s kind at the Historic Garment District Museum—features contemporary dresses and collaborative hats from Herrman’s “KC Icons Collection” alongside a display of Gibson’s photos showcasing the dresses and their icons reunited. 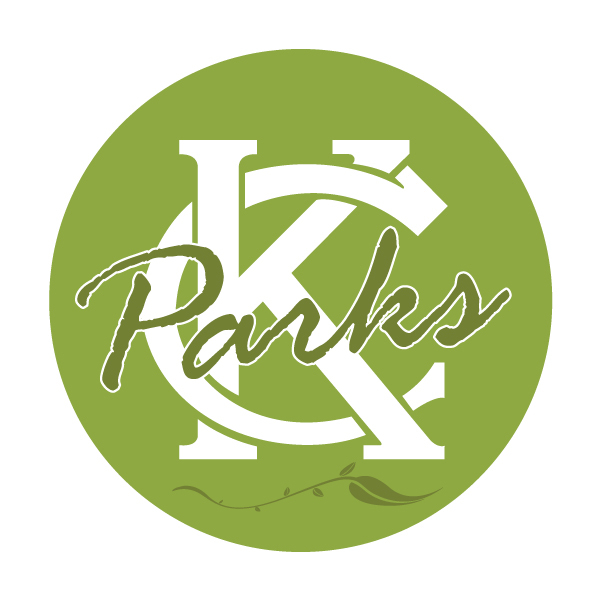 A selection of historical Kansas City-made garments from the Museum’s collection will also be on display. Created as an ode to Kansas City, Heidi Herrman’s “KC Icons Collection” is comprised of ten hand-crafted dresses with images, created by photographer Steve Gibson, of Kansas City’s iconic monuments and institutions (TWA headquarters, Power & Light Building, Kauffman Center for the Performing Arts, Union Station, etc.). Each dress is paired with a hat designed by Amina Marie Hood. The collection of wearable art debuted at the 2015 West 18th Street Fashion Show and the 2015 Kansas City Fashion Week.